Give your lanterns, terrariums and other home decor some warm light with this 30 count LED Copper String Light. 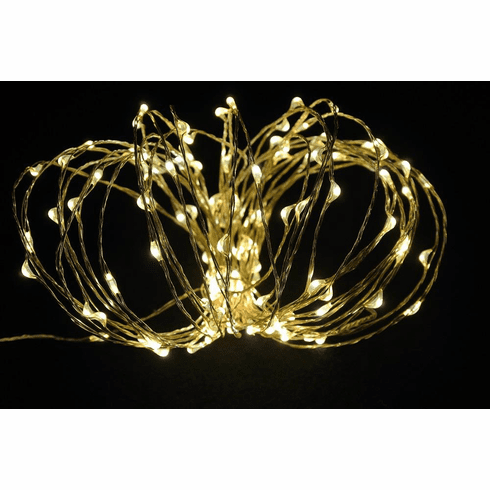 This 30 count strand of battery operated LED lights features an ultra-thin bendable copper wire coated in silver metallic. The battery pack makes it easy and portable to use these lights almost anywhere. 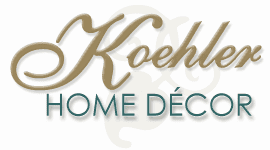 Fill your lantern, embellish plants and floral arrangements or decorate your mantel. The options are endless. Fairy lights, also known as firefly lights or starry lights, are among the tiniest lights available yet shine just as bright as most other lights. You just need 3 AA batteries to invigorate your home decor with light. Weight 1.25 pounds. 10'. Copper, LED Light. UPC Number: 810851026339.